Unicorns, Tampons and other Girly Things: Why are people spewing coffee on their ereaders when they read Romance Novel??? Why are people spewing coffee on their ereaders when they read Romance Novel??? But more importantly....Is Flabio a real cover model? How can an unwed virgin mother conceive an illegitimate child and still retain her flat stomach and perky breasts? Why must all hunky single millionaires live in Texas? What's that awful smell? 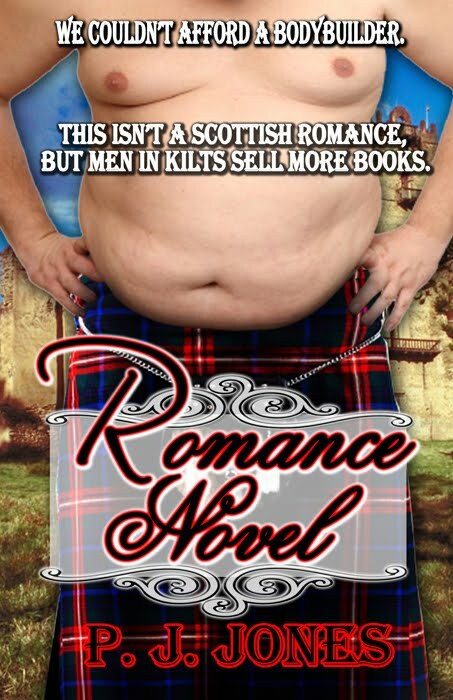 These questions an many more are all answered in Romance Novel, my new parody. Buy the Book on Kindle! Buy the Book on Nook! I just read this on Alisha's blog. It's hilarious!! ROTFLMAO! Thanks, Karilyn! Please download the book when you get the chance. 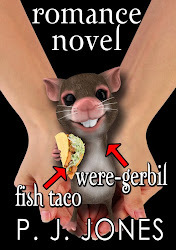 For only 99 cents (I'm so cheap and trashy) you can spew coffee on your ereader, too!